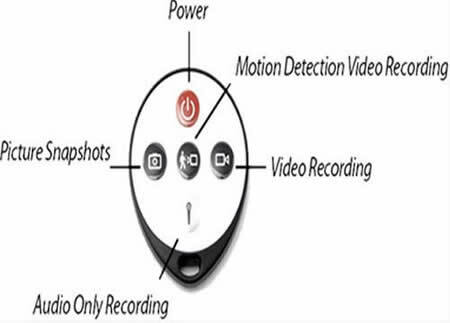 with or without motion detection function. compact and portable or travelers. 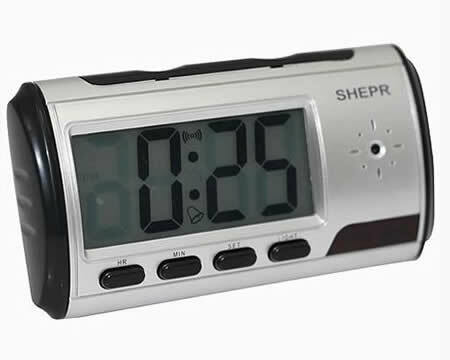 We are a manufacturer representative and distributor of wireless Table Alarm Clock Hidden Camera spy DVR Recorder Remote motion, notebook batteries, laptop batteries,Mobile Phones,Surveillance Equipment,Security & Surveillance, battery chargers and other accessories.